Visualization, which is the visual representation of information to provide a qualitative insight of data to the different set of users. It is that helps to unlock some of the hidden insights in data and offers businesses ample benefits. Visualization which is used to analyze and explore some of the large set of the database in collaboration with different business analytical models for the interpretation and easy prediction. 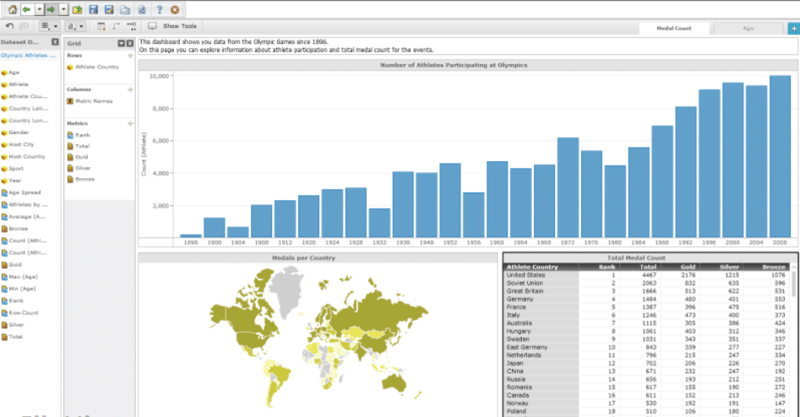 Tableau which is an easy to use drag and drop visual tool and is also one of the most used tools used across the globe. It can be easily connected to the local and remote in different types of formats, no matter whichever you want. It comes in three version that is of desktop, server and online. 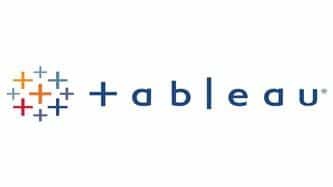 Tableau is one of the most used and fastest evolving data visualization tools, which is even used by big organizations across the globe. MicroStrategy Analytics Desktop is a tool which is available for free and is also a user-friendly visual analytics. The best thing about using this tool is that it is fast and does not require any of the specialized expertise. It allows you to import data from any format no matter if you have Excel, CSV or any online source. Moreover, you can integrate multiple data sources to gain some of the more useful insights. This tool is easily available at free of cost. For some of the more advanced visualization, one can upgrade the same to Analytics Enterprise version. This tool is also available at a very low cost in terms of other tools. 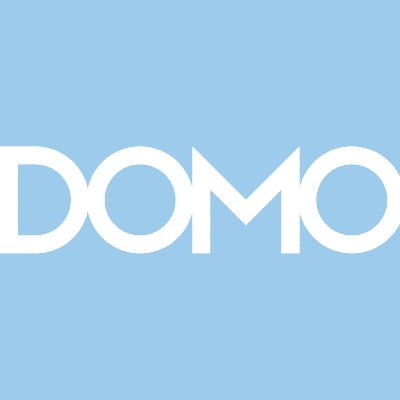 Domo, which is a cloud-based dashboarding tool. It can easily import data from a different set of databases, Excel, CSV and even some of the various social media platforms. 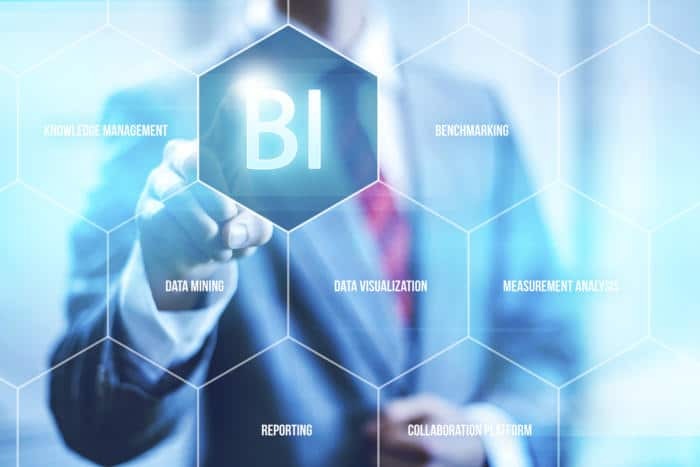 The company is relatively new and has been founded in the year 2010 but its cloud-based platform is quickly gaining some of the prominent against the already established Business Intelligence vendors. This is a tool which can quickly analyze data in multiple dimensions and measurements. 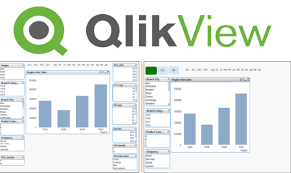 QlikView is a tool which is supported and powered by In-Memory technology which means the data is loaded in memory and available for each and every instant associative search and analysis. More: How is Cloud Computing Will Going To Impact The Banking Sector?